To have the culinary culture unique and indispensable elements of nature. Thua Thien Hue is a land of all kinds of terrain, mountains are Truong Son Range, Bach Ma – Hai Van is the interference of the sea, mountains, lagoon … This is considered as one of the places with many food sources. Phu Vang, Phu Loc is close the sea. The delta areas are Hue city, Phong Dien, Quang Dien. With such terrain, Hue is rich in flora and fauna. Especially in Hue, there are Tam Giang – Cau Hai lagoon system, An Cu belong to the largest area in the world and there are many kinds of seafood, rare fish and high nutrients. Hue also has the Huong River, O Lau River, Bo River where the tributary accretion and water sources irrigate fields … Along with that, the soil in Hue has created many specialty fruits such as Nguyet Bieu Grape Pomelo, Phu Loc Orange, Nam Dong, Tuan tea, Truoi tea … Besides that, the climate in Thua Thien Hue is also very special as it is the transition area of the North and South climate. If nature creates the highlight in the culinary culture of Hue to show the difference with other regions, history has also made the specialties of this “Thần Kinh” (Thần means mysterious and Kinh means capital. 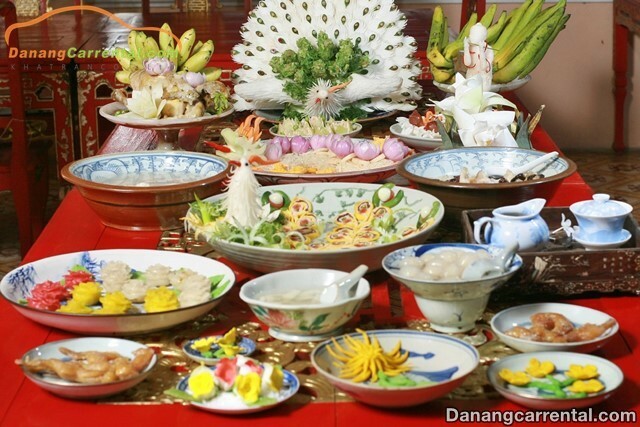 It means Hue is the land of mysterious and capital of Vietnam under Nguyen Dynasty) cuisine. In addition to Ha Noi, we can say that there are few places where the kings and the lords choose to make capital, it goes through many periods as in Hue. Hue cuisine focuses on applying fengshui, five elements … (Which season to eat, when sick, depending on the disease will have its own menu). The art of enjoying food is also highly appreciated and applied radically to stimulate the five senses. 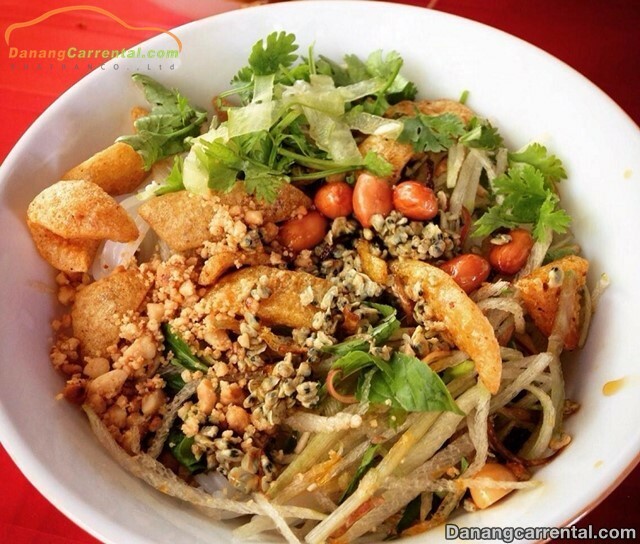 Hue cuisine is flavorful, unique and different from other regions in the country and also different food from the world. This is due to the art and know-how of several dozen spices and sauces, most of which are processed with fresh ingredients and food (no spices, frozen grains and very limited use). products, cold food). Hue cuisine according to nature, do not break the environment. Less greasy. Hue cuisine has been kept in the clan, the family descendants in Hue or that is the recluse of the ancients who served in the imperial Nguyen dynasty. 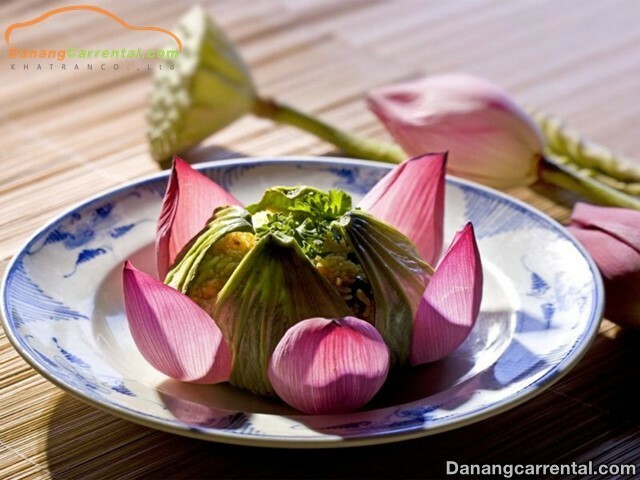 Exemplary cultural practices continue, in which the way of dealing with Hue cuisine has become a very special culture. Hue cuisine is the crystallization of heaven and earth with the bold mark of history has made a culinary style Hue can not be mixed up. 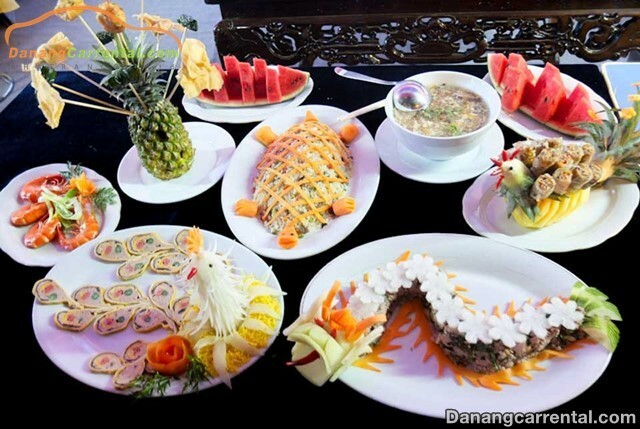 Hue cuisine can be temporarily divided into folk cuisine and royal cuisine. In addition, the Hue sauce also includes broth, sweet sauce, salted fish sauce (Almost Hue people cook the dishes are seasoned with fish sauce). But in Hue people do fish sauce with ingredients to create a very special sauce. 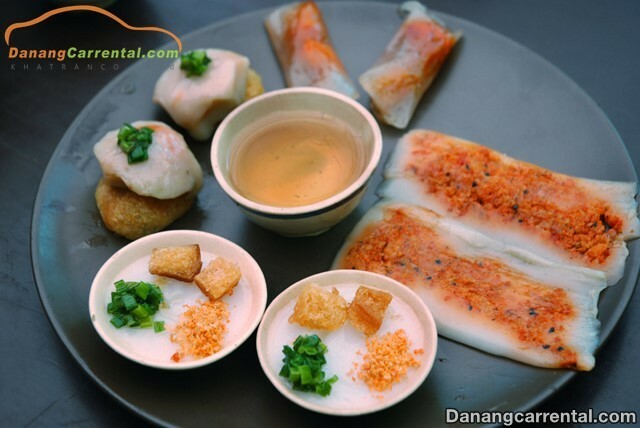 Especially how to display dishes in Hue is very picky, this also influenced from royal cuisine which is delicious and good looking. 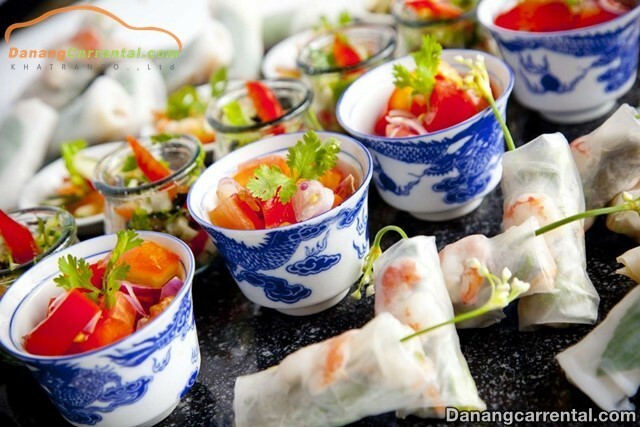 Therefore Hue cuisine: “For every Hue person, culinary is really an elegant pleasures, is an art and more. 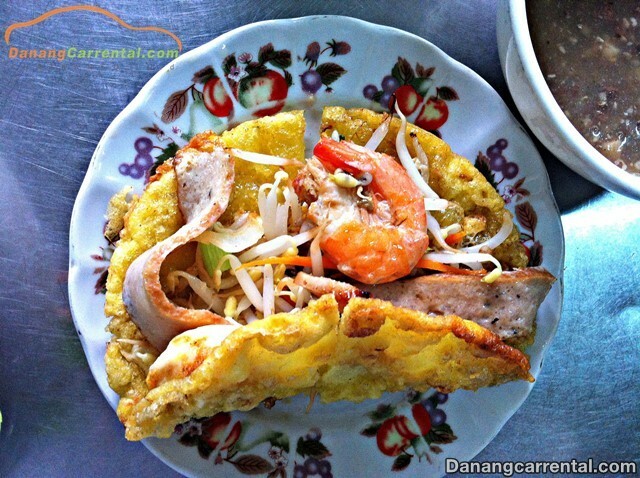 To Hue, tourists often say to eat Hue cake, with foreigners when they said the word “Huế” is very lovely and Hue’s cakes such as Beo Cake, Nam Cake, Loc Cake, Ram It Cake …. like with all Hue women these biscuits are all know and can do. And very strange is that it will bring the flavor of the person who made it. From color to substance in each cake and special “fish sauce” dots will also bring their own “soul”. Only that, we can not imagine the diversity of folk cuisine on the ancient capital. With Hue royal cuisine, besides meticulous in choosing raw materials and how to cook, decorate the way to enjoy the dishes are also very elegant, elegant: just eat Hue royal court music. This is a way to increase the sense of touch and maybe the auditory stimulus is also placed in each dish. The food is thought to be simple, but it has raised an “art” that the king, royal family used. The royal cuisine that is still present and is transmitted and Minh Mang alcoholic for a example. This is an alcoholic beverage combined with medicinal herbs designed to serve the needs of the king. It is embroidered with anecdotes around the wines: Minh Mang alcoholic have helped Minh Mang King has 142 children. 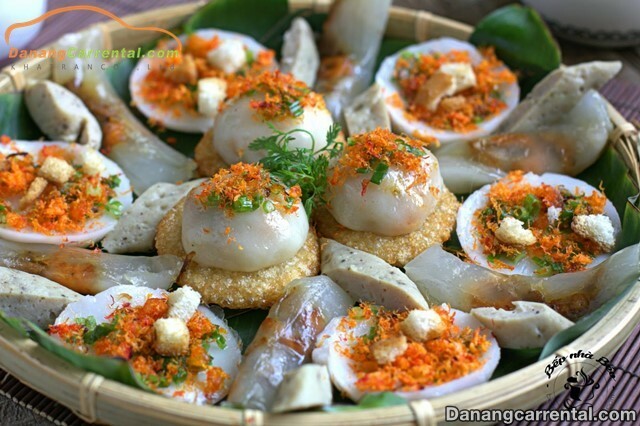 Hue can be considered as “Capital of Cuisine” or not depending on Hue people. The word “human” here I want to represent all in this “Thần Kinh”. However, the beauty of words are given and honored or not, Hue tourism is still the place where you, the visitors to this beautiful land. It is fun to experience a lot of interesting things. Hopefully with above information, you will have more useful information to enjoy Hue Cuisine. For more specific advice or rent cheap car to visit famous sites in Hue, do not forget to contact Kha Tran Car rental hotline Ms Anna: (+84) 916510201 or Ms Katharine: (+84) 34 797 6789.